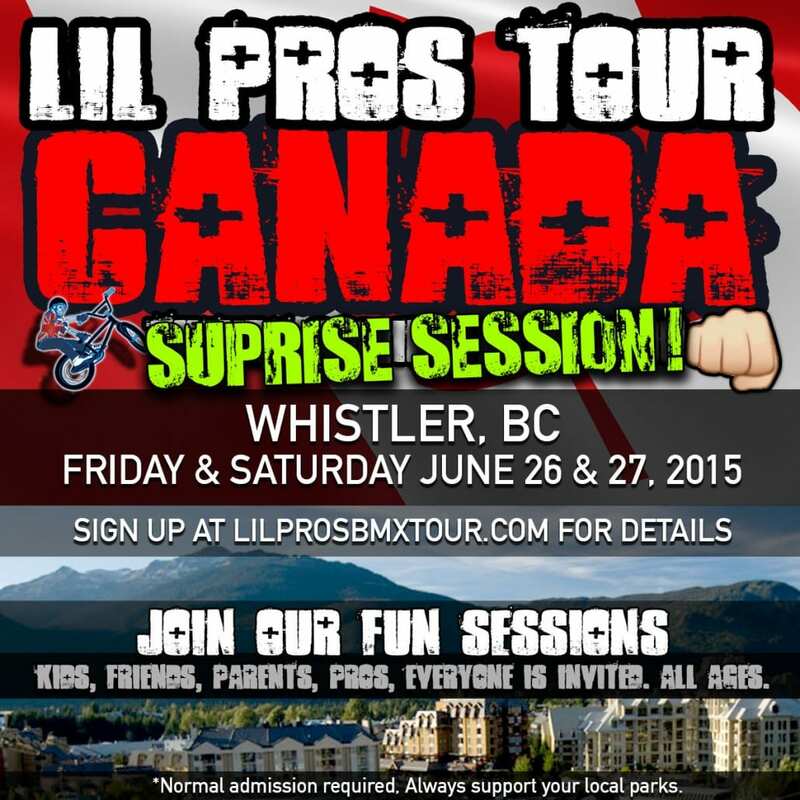 This weekend we will be headed to ride in one of the most beautiful areas in the entire world… WHISTLER, BRITISH COLUMBIA! Let us know if you are interested in riding with us, simply fill out our Join The Tour form and will be in contact with you ASAP. We will be riding on Friday & Saturday June 26th & 27th. Shred soon ! !